Andy Brown is former Regional Director of Young People's Learning for Yorkshire and the Humber. 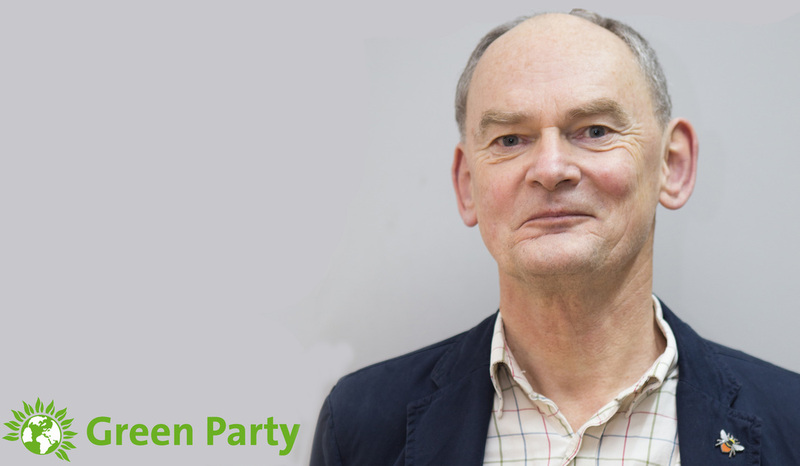 He stood for the Green Party in the Parliamentary constituency of Skipton and Ripon for the 2015 and 2017 General Election. He increased his vote by over 600 to 3,734. He is also a District Councillor having taken a previously safe Conservative seat in a 2017 by election by 8 votes. Andy, who has lived in the village of Cononley for over 20 years, was Deputy Principal at Keighley College and then Director of Hillsborough College in Sheffield with some 2,000 full-time and 10,000 part-time students. Cheshire-born Andy, holds an M.Sc. Econ and started out life as an inner city London teacher before he moved to Yorkshire to become Head of Faculty of Business at Keighley College. He has been here ever since. Now Andy writes regularly for the Yorkshire Post on rural issues and has also written on educational issues for the Independent, the Guardian and the Times Educational Supplement. Andy, who was raised in Urmston near Manchester, is married with one son, a step-daughter and two grandchildren. He supports Crewe Alexandra Football Club.